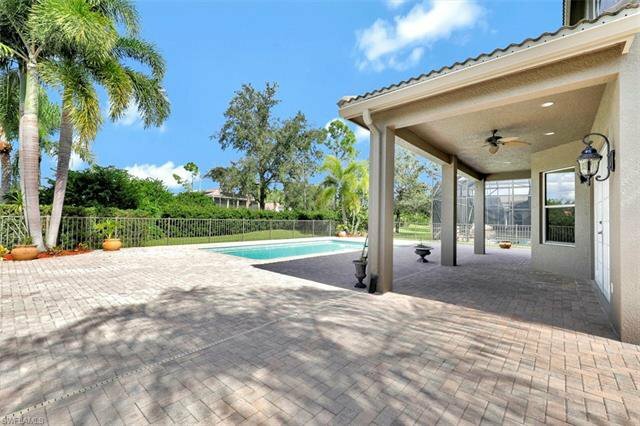 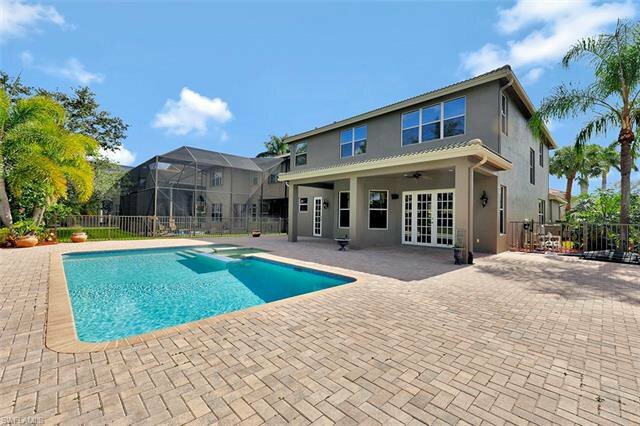 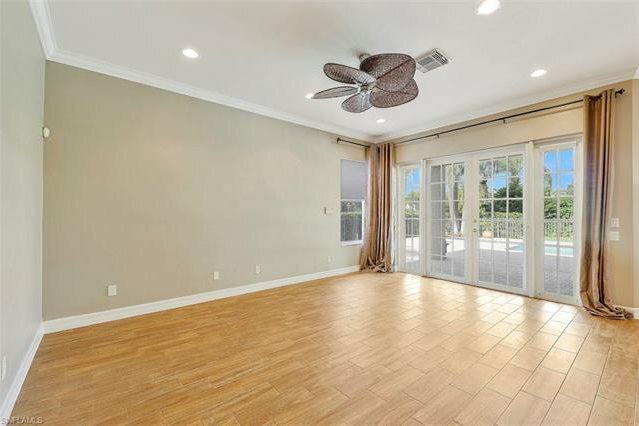 This spacious 4 Bedroom with Bonus Room, 4 Bath, "Osprey" floorplan home is located on an oversized corner lot with huge backyard including heated pool/spa and over 2000 sq ft of deck space for entertaining and/or sunbathing! 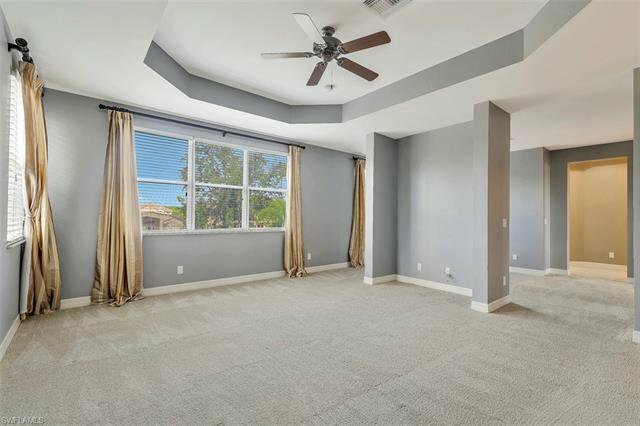 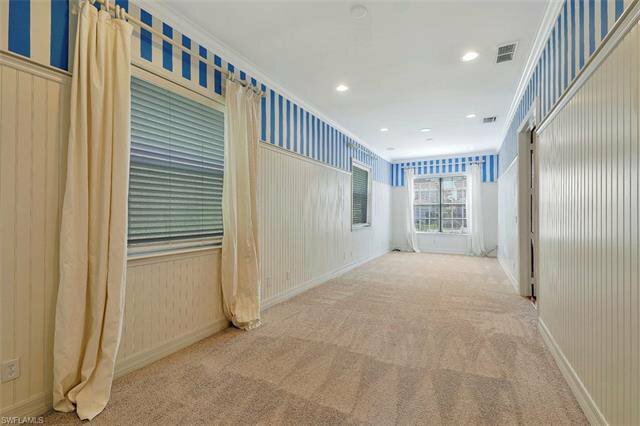 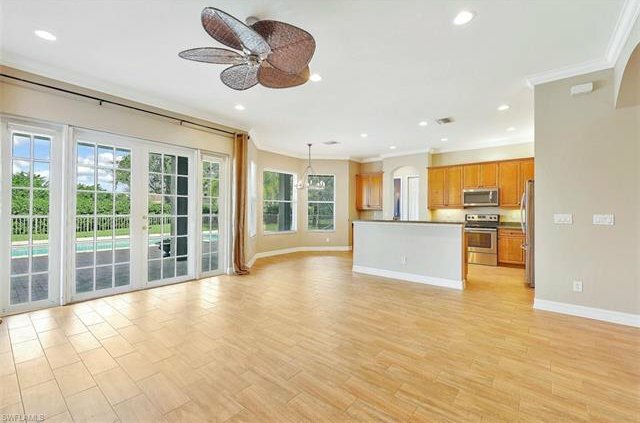 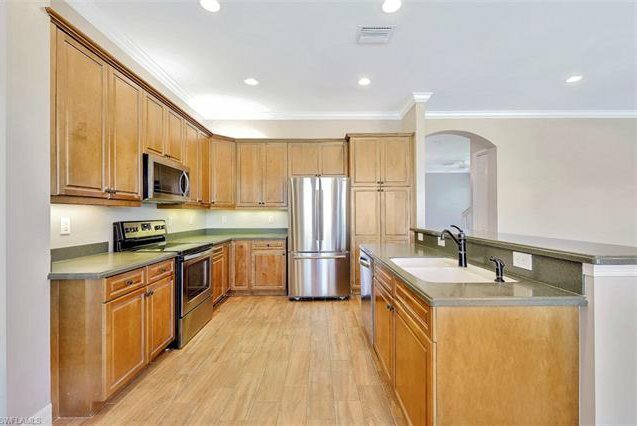 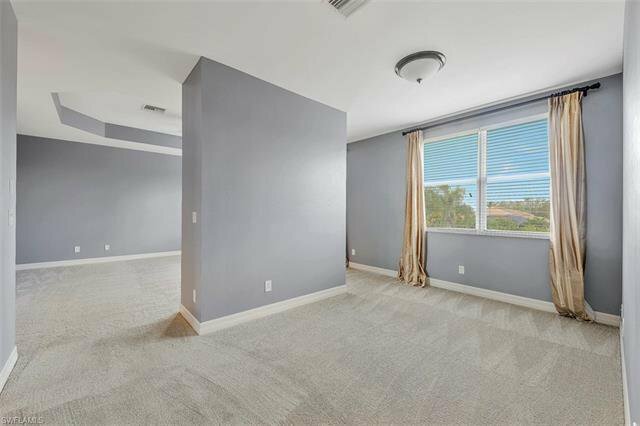 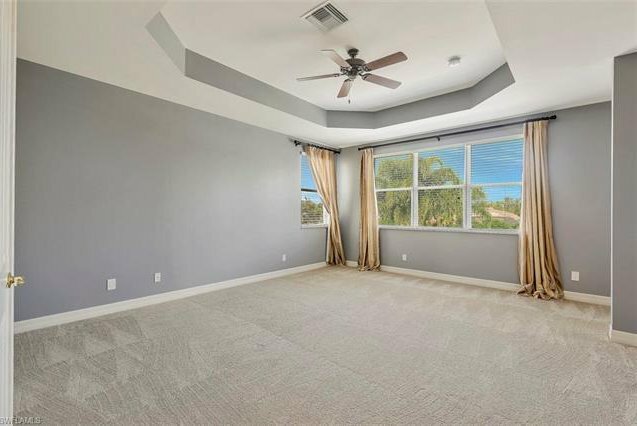 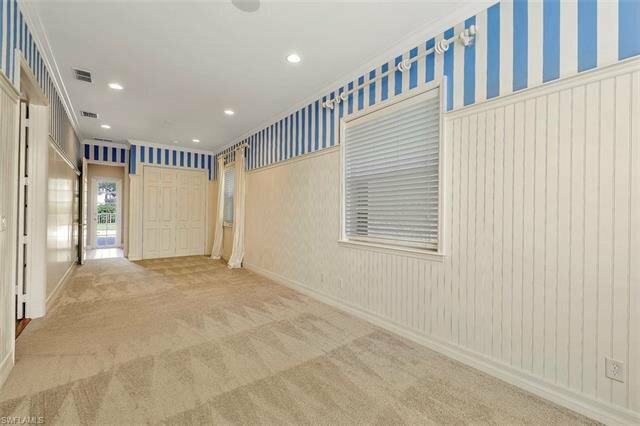 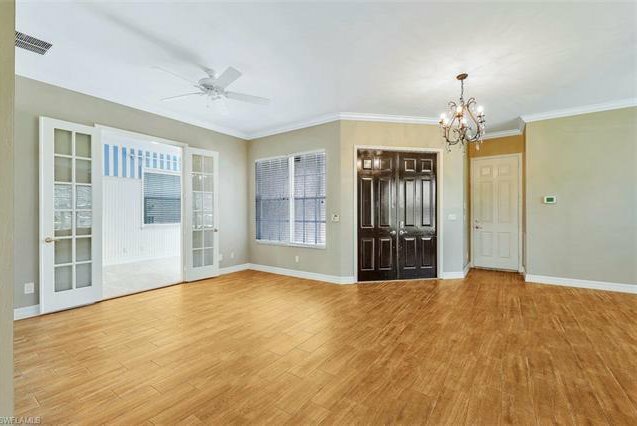 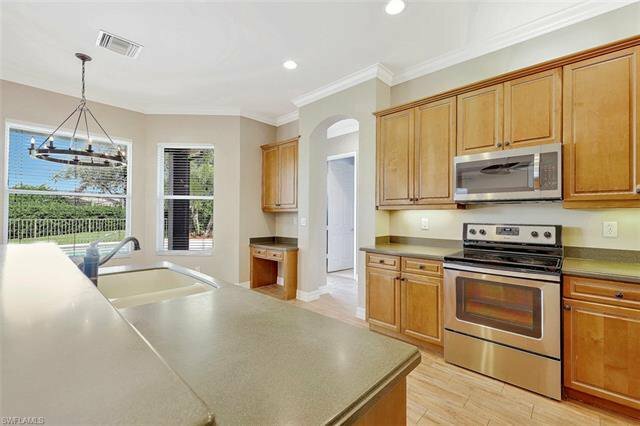 This home features elegant Living & Dining Rooms, and Kitchen with a Breakfast Bay, which is all open to the Family Room with French Doors to the lanai. 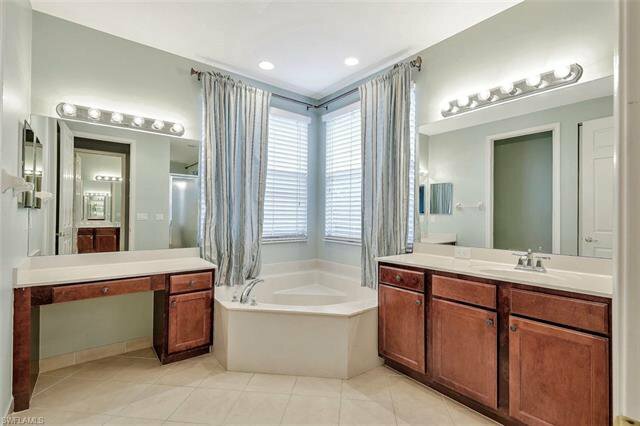 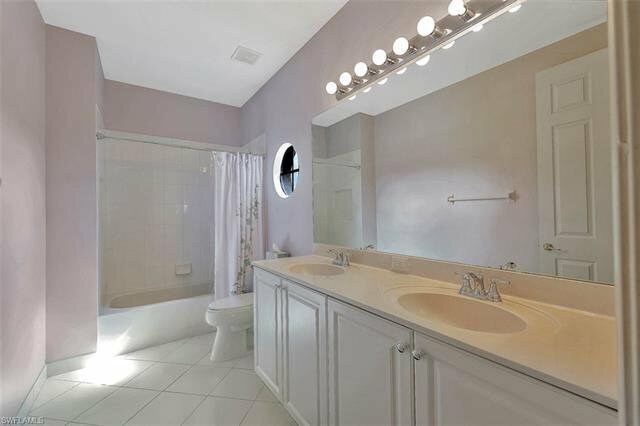 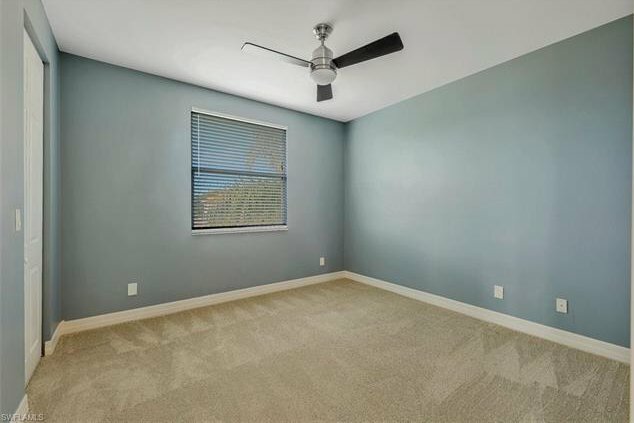 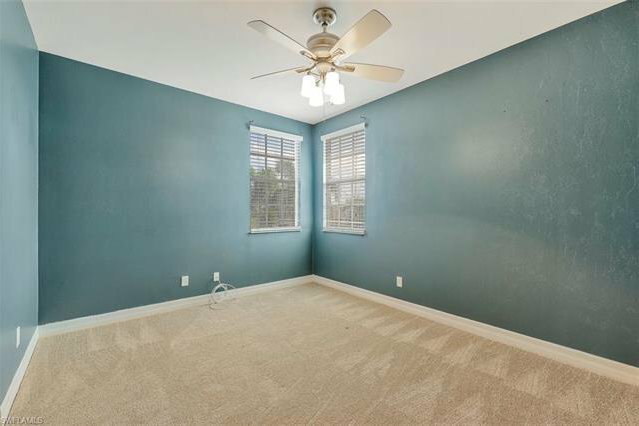 There is also a pool bath and huge Bonus Room on the main floor which would make a great game or play room for the kids! 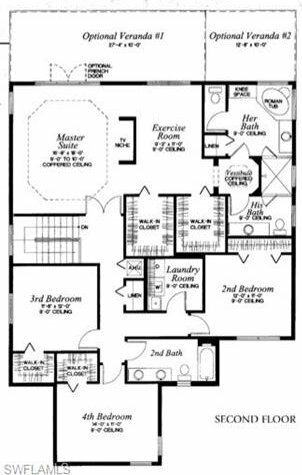 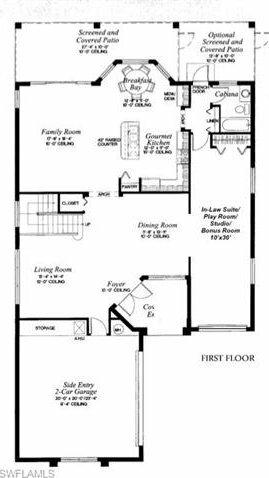 The SECOND FLOOR MASTER SUITE is fit for a King with separate Sitting Area/Exercise Room, Two Large Closets, and His & Hers Bathrooms! 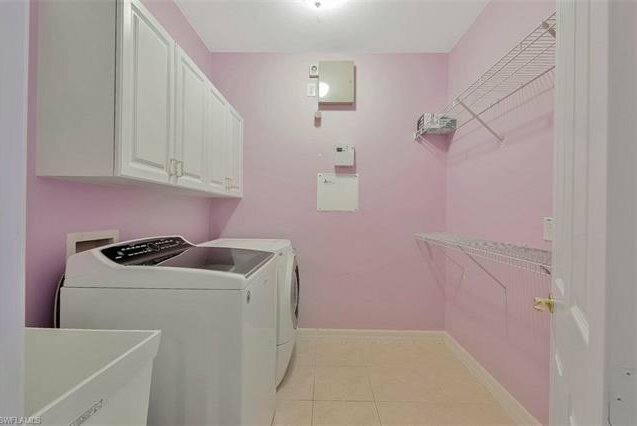 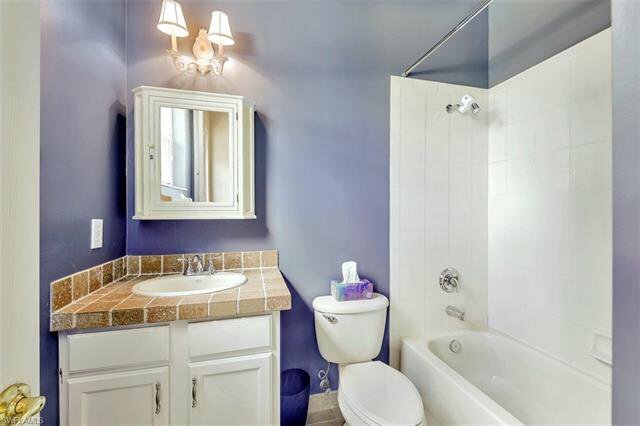 The laundry room is conveniently located on the second level with 3 additional bedrooms and bath. 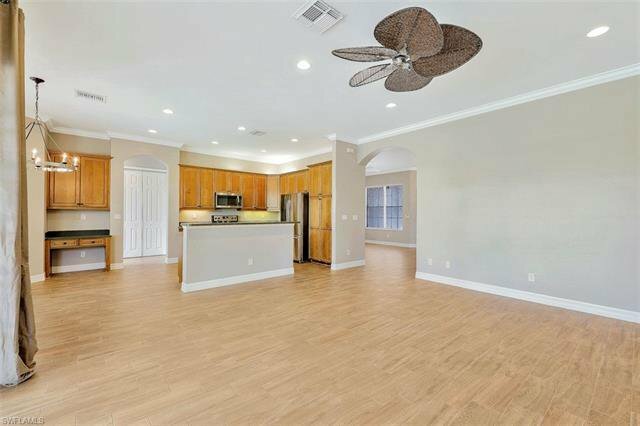 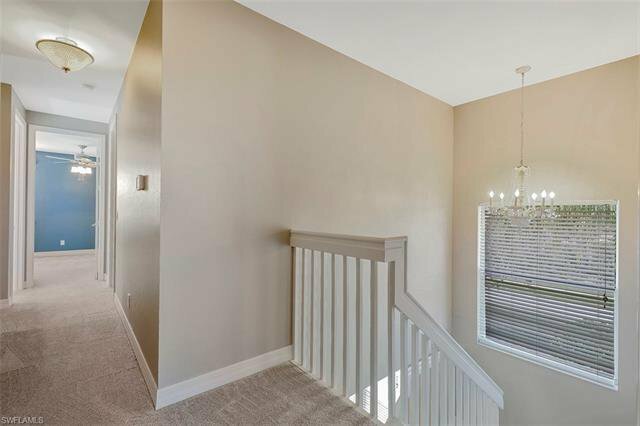 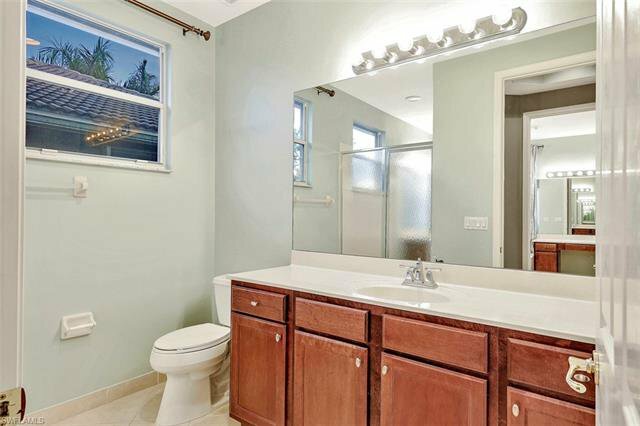 This home has many upgrades and features including side load garage, new wood tile floors, newer AC Units, fresh exterior paint, newer carpets, crown molding, and more! 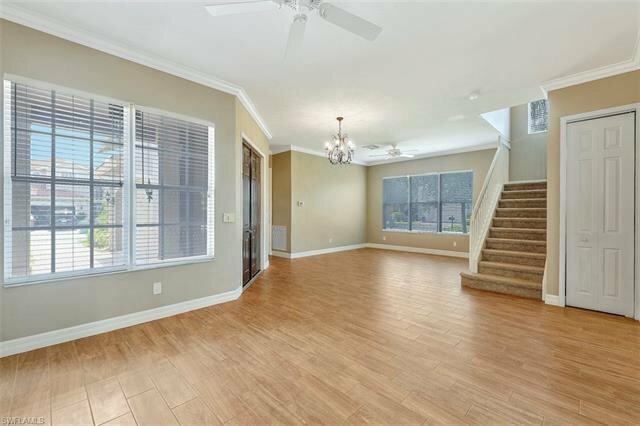 Saturnia Lakes offers a resort pool, gym, saunas, ballroom, billiards room, 4 tennis courts, basketball court, and more! 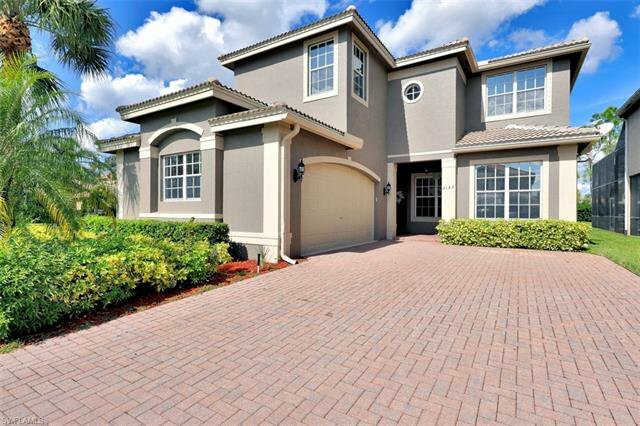 Just 10 min to Mercato, 15 min to the Beach, and 25 min to 5th Ave/Coconut Point/RSW Airport.